FAMILY ROOM - High End Smart Home | Miami | Florida. “Home Cinema, Front Projection, Lights Control System, Motorized Shades, Climate Control, In-Wall & Ceiling Speakers. – Family Room”. Family room home automation – home cinema total control your Lights, Blinds, Climate & Media Center. 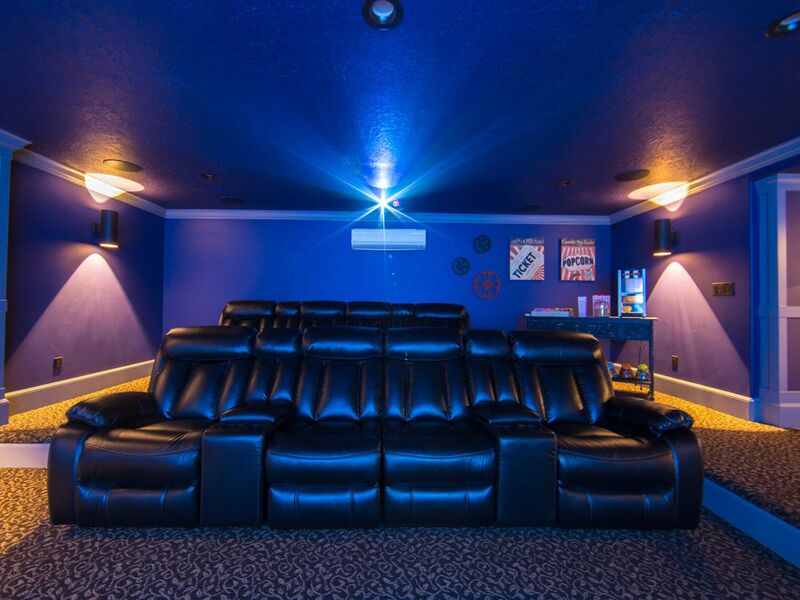 Home cinema where you can experience the latest 3D 4K Ultra HD projection 4x the resolution. Completely redefine the viewing experience with revolutionary Nano-crystal technology – revealing brilliant colors and details you never knew were there. See bolder images with dynamic contrast, and access and play your favorite content seamlessly with Smart TV. Dolby Atmos family room Home Theater. A truly immersive experience. Turns your room into an amazing place for entertainment with sound that fills every dimension of the room. High-end Smart Home has the finest gear and exceptional services to make a perfect family room home cinema, 4K Ultra HD projectors, TV on the wall, to all the audio components, plus installation, we’ve got you covered. Family Room, Home Automation Services - Design, Sale & Services, Miami, Florida.